Searching for a place to input all information about your services, company, and products to be able to advertise worldwide? Do you need high-quality designs to build yourself a strong portfolio? You have come to the right place. 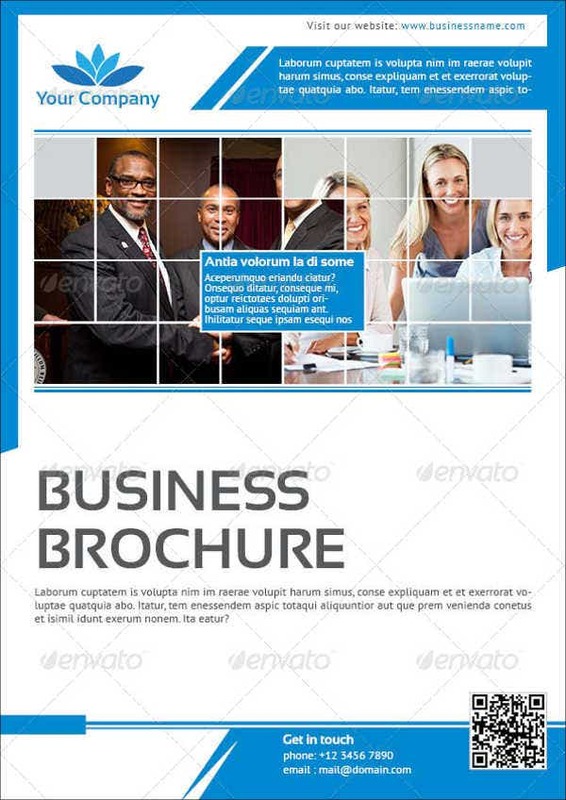 In this website, we provide for you some business brochure templates to choose from and use. 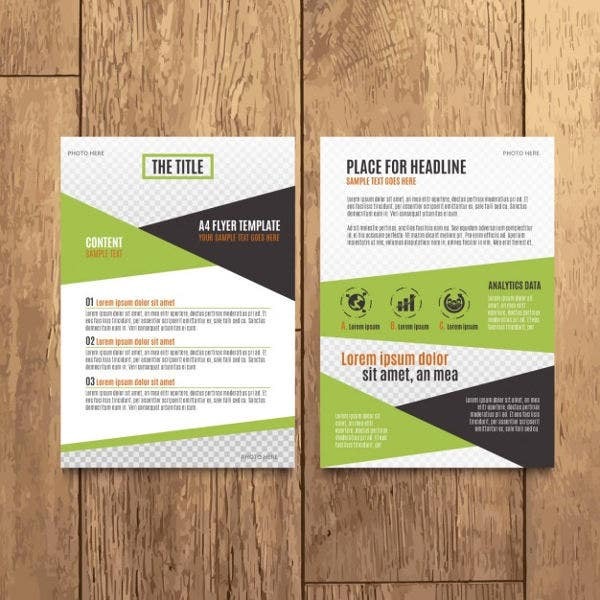 There are two ways brochures can be distributed; and one way is the traditional printed on paper and handed out to people, while the other way is through web, as these brochures are electronically made and sent via the Internet. 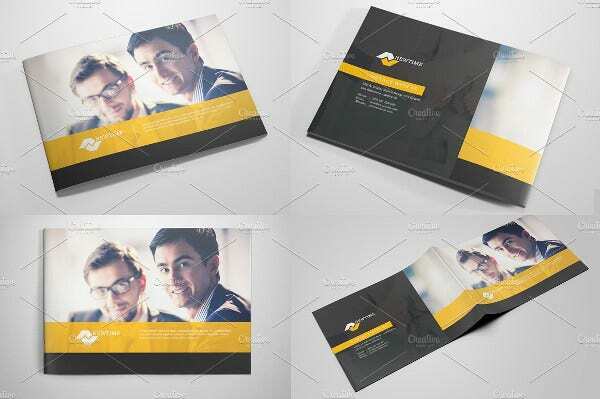 Whichever way you may want to disperse your brochures, these templates can serve you. 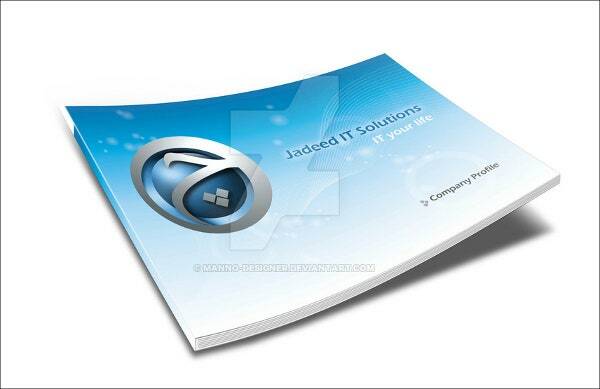 A brochure is a paper document filled with information and images to be able to inform and advertise. They are more commonly known to commercialize companies, services, and products to be sold and create a name in the market. They can be easily folded, light to carry, and do not require a lot of effort to produce and hand out. Brochures are also able to be given to a number of people. They are a great promotional tool, which is why brochures never seem to die out and companies still continue to use them. 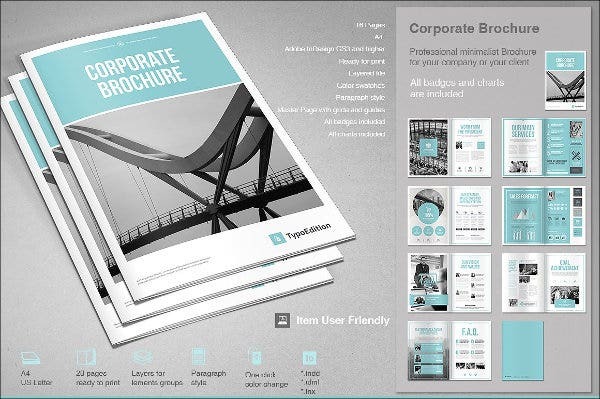 Before checking out our business brochures templates, there are other advantages that you need to know why handing out brochures is important, aside from it being a marketing tool. Brochures are flexible in design. Brochures are direct to the point. 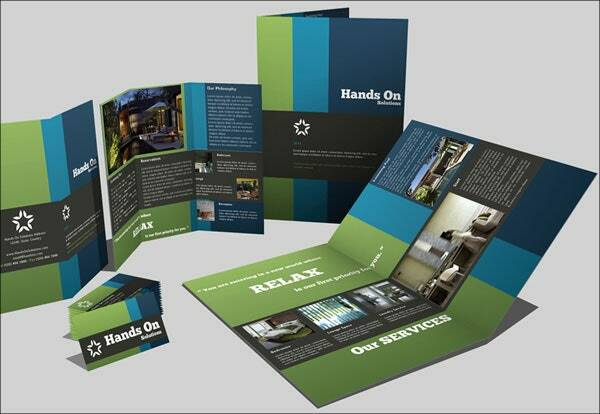 These advantages of brochures make them a go-to of businesses for a brighter and blooming future. 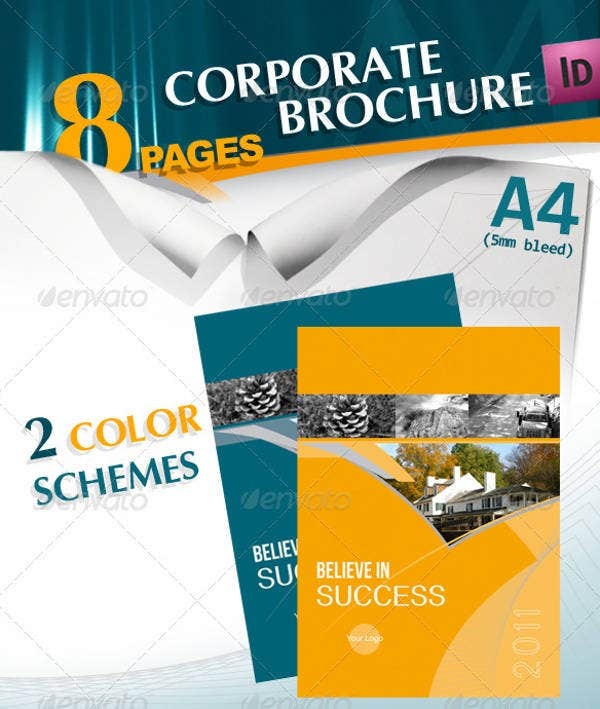 Giving out brochures can also aid the company on a lift of confidence that their promotional goods has been advertised clearly toward the public and questions about their goods has been answered and a sales pitch about their company, products, and services has been given. Know the purpose of the brochure. Figure out why the brochures are necessary. Use appropriate design to be used. Limit your words—less is more. Use precise and direct-to-the point words. Use a strong and notable headline. Use proper and limit images. provide a basis for high-quality document. 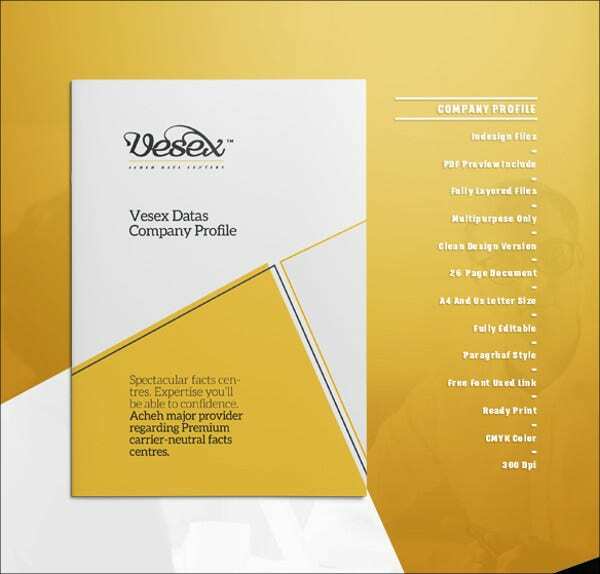 With these facts known, check out now our templates and start taking your business to new heights!